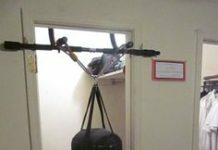 Home Gym Equipment How to Repair a Ripped Punching Bag at Home? Your heavy bag maintenance is as necessary as your health. If you are to be a capable boxer, your boxing equipment has to be free from any damage. 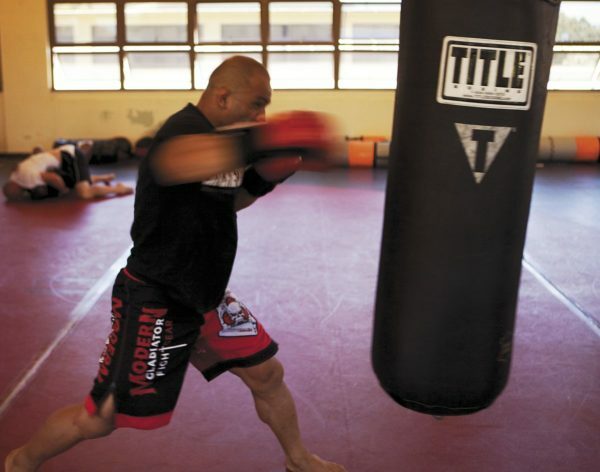 A ripped punching bag means hindrance in practice and if the damage to the punching bag is more, then even damage to the health of the boxers. Therefore, you should be aware of any irregularities to your heavy punching bag. 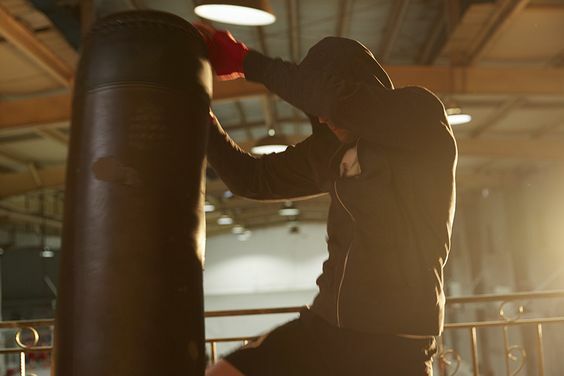 If you practice punching regularly, your punching bag will deteriorate so it is necessary to maintain the punching bag on a regular basis for maximum throughput. However, there is a lot you can do to prevent it so that it doesn’t get punctured again. But, what if the punching bag gets ripped again? Then you just have to repair the ripped punching bag yourself. We understand that your regular boxing may damage your heavy bag. However, there are certain ways to get it fixed. 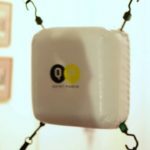 The heavy bags are in fact made to take the worst beating from your fists. The outer material is strong, but sometimes the demand is more than enough. So, your punching bag may be ripped. Don’t worry! You can fix the ripped bag easily and extend the life of the bag. Also, it is essential to prevent the inner material of your heavy bag from spilling out. So, there is a simple cleaning method that can make your bag able to bear ferocious assaults. 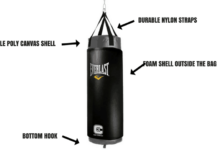 Follow these few steps to repair your ripped punching bag by yourself. Make sure to cut the frayed edges of the bag. Also, cut the dangling material and any loose threads on your bag. These loose threads and edges play a key role in ripping the bag. So, cutting them would make your bag secure. Tuck loose the stuffing back into the heavy bag through the rip. It is necessary to ensure that the outer material is encapsulating the stuffing entirely. Cleaning your bag after regular intervals of time is quite crucial for your punching bag maintenance. So, you should be cleaning both the outer and inner part of your bag. Make sure to clean the bag’s surface around the tear so that the tape adheres appropriately. Tape the strips of the duct tape in the overlapping, vertical columns around the ripped part of the bag. Make sure that the strips extend to a couple of inches beyond the rip. Every strip must overlap at least half of the previous strip. Tape the strips horizontally across the bottom and top ends of the vertical strips in order to lock the overlapping columns. Such locked strips must adhere to the vertical strips and the surface of the punching bag. Now, seal the repaired section and finish the surface of the bag through the application of athletic tape over duct tape. You can do this by extending the horizontally overlapping strips beyond the repair. You can also apply the athletic tape in concentric circles or a consistent spiral around the heavy bag till the recovery of the bag. Keep your punching bag clean. Bags that are not clean are more prone to damage because dust and dirty particles eat through the fiber. Moreover, insects also damage the threads when they are dirty. 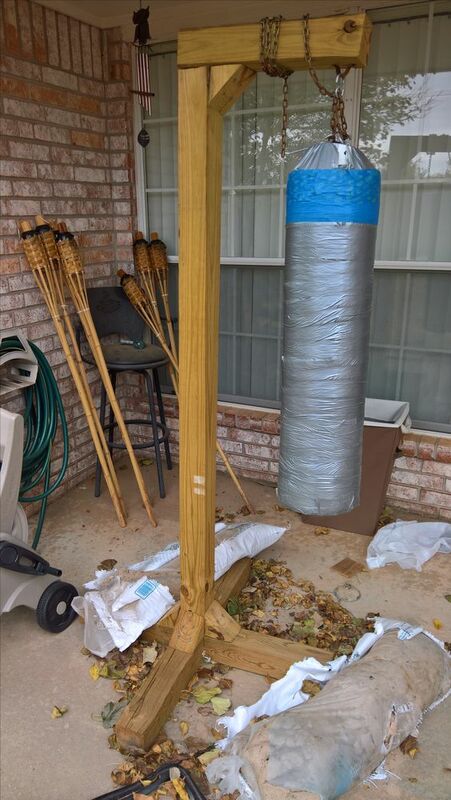 Punching bags in moist and damp places get more damage. So keep the bag in dry and safe place, away from moisture. This way it will last long and provide you more value during workouts and sparring. Don’t expose it to rain and sunshine. 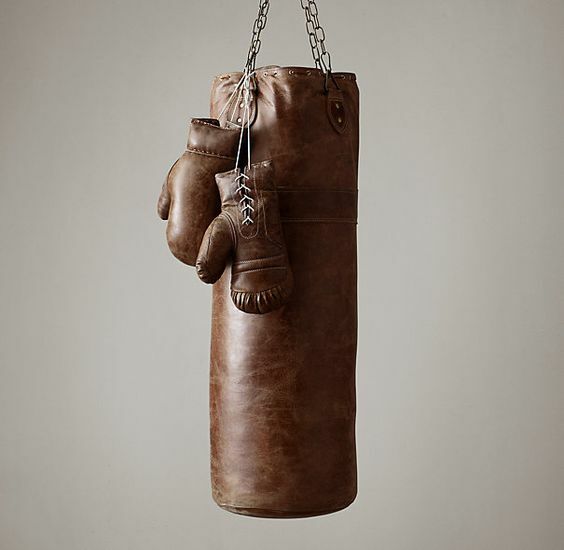 Rain is an obvious way to damage your punching bag but sun rays can also damage the threads of the bag, making it weak and not suitable for punching. So, make sure you keep it in dry shade such as a garage or a room. Places where seepage is rampant can decrease the punching bag quality and value. It is important that you repair your punching bag even when it gets a small puncture. This way you will be able to save it from more wear and tear in near future. 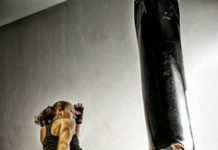 A normal punching bag costs hundreds of dollars, so it is better that you take care of it instead of letting it ruin like that. Otherwise, you will only be wasting money on buying new punching bag. Remember, maintenance of punching bag is much better than buying a new one. 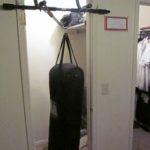 Next articleHow to Shorten Heavy Bag Straps If it Hangs too Low?